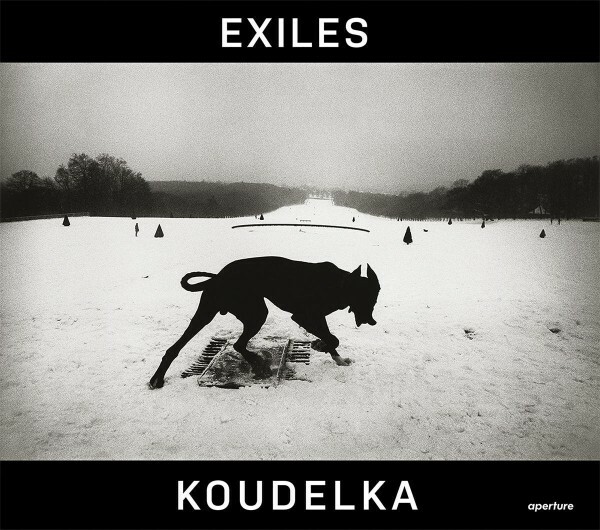 About Exiles, Cornell Capa once wrote, "Koudelka's unsentimental, stark, brooding, intensely human imagery reflects his own spirit, the very essence of an exile who is at home wherever his wandering body finds haven in the night...." In this newly revised and expanded edition of the 1988 classic, which includes ten new images and a new commentary with Robert Delpire, Koudelka's work once more forms a powerful document of the spiritual and physical state of exile. 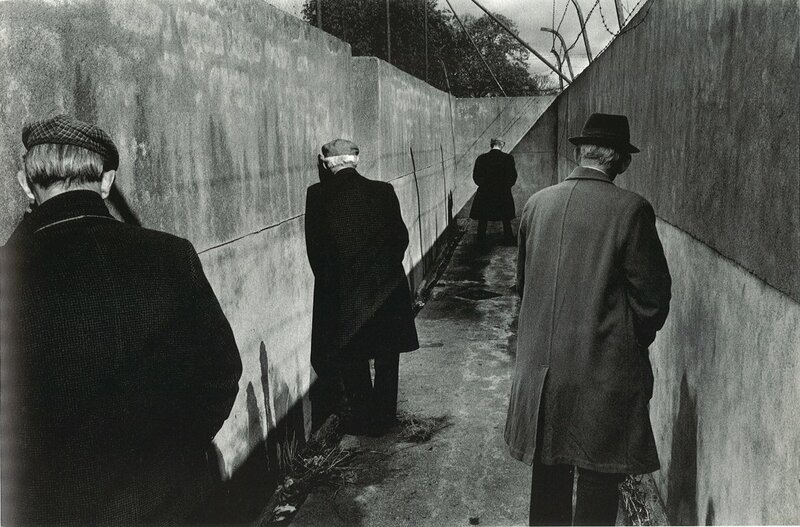 The sense of private mystery that fills these photographs--mostly taken during Koudelka's many years of wandering through Europe and Great Britain since leaving his native Czechoslovakia in 1968--speaks of passion and reserve, of his rage to see. 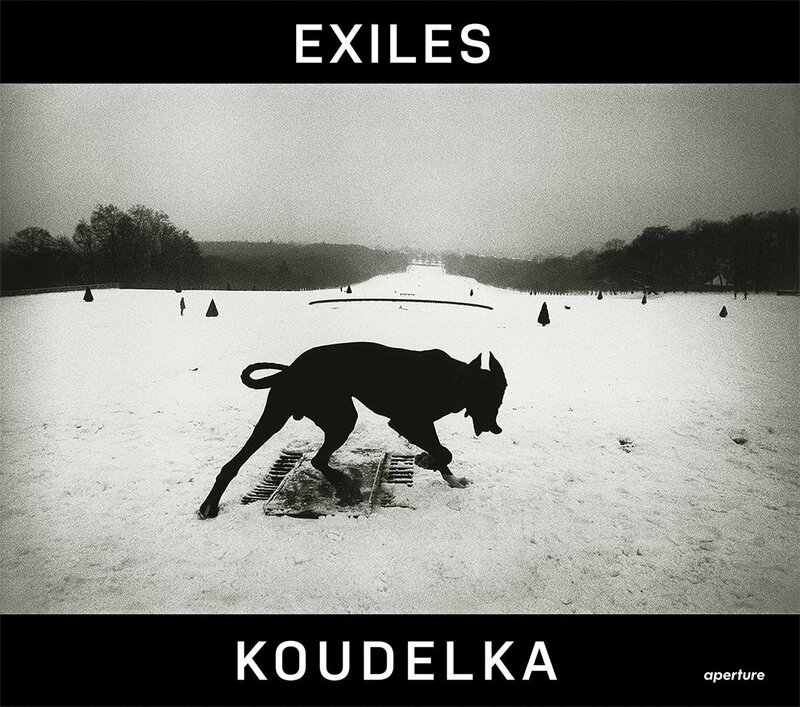 Solitary, moving, deeply felt and strangely disturbing, the images in Exiles suggest alienation, disconnection and love. Exiles evokes some of the most compelling and troubling themes of the twentieth century, while resonating with equal force in this current moment of profound migrations and transience. 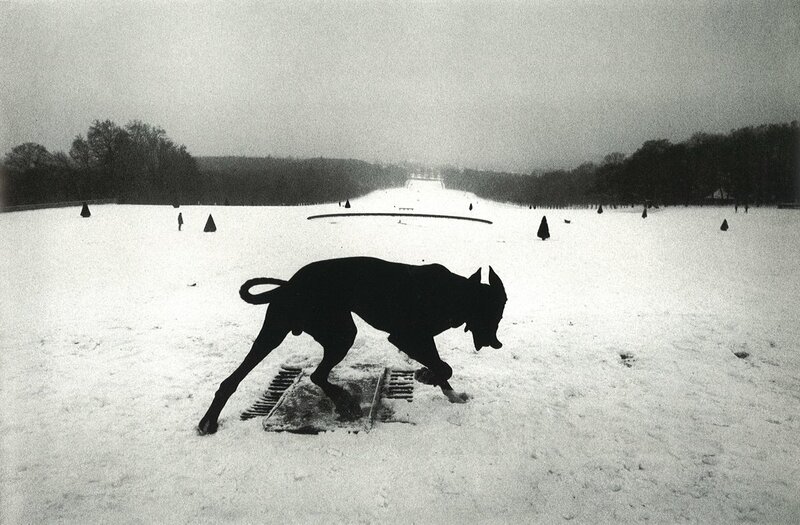 Josef Koudelka (born 1938) has published ten books of photographs, many of which focus on the relationship between man and the landscape, including Gypsies (1975; revised and enlarged edition in 2011), Exiles (1988), Black Triangle (1994), Invasion 68: Prague (2008) and Wall (2013). 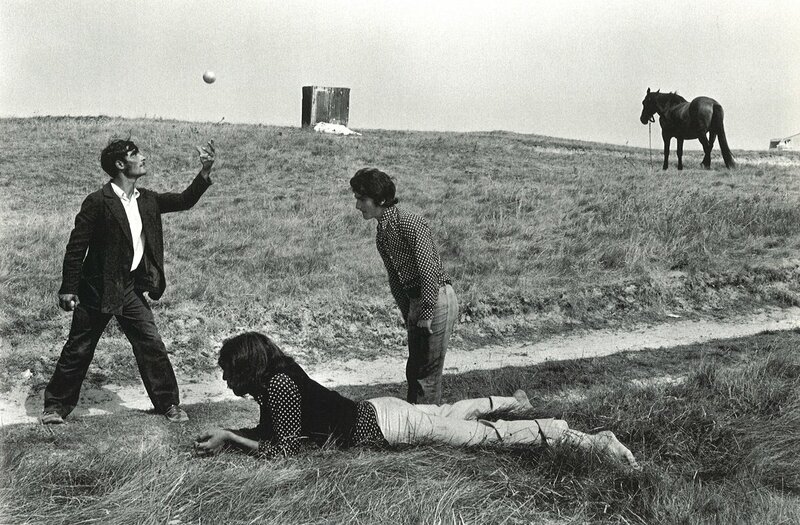 Significant exhibitions of his work have been held at The Museum of Modern Art and the International Center of Photography, both in New York; Hayward Gallery, London; and Palais de Tokyo, Paris. 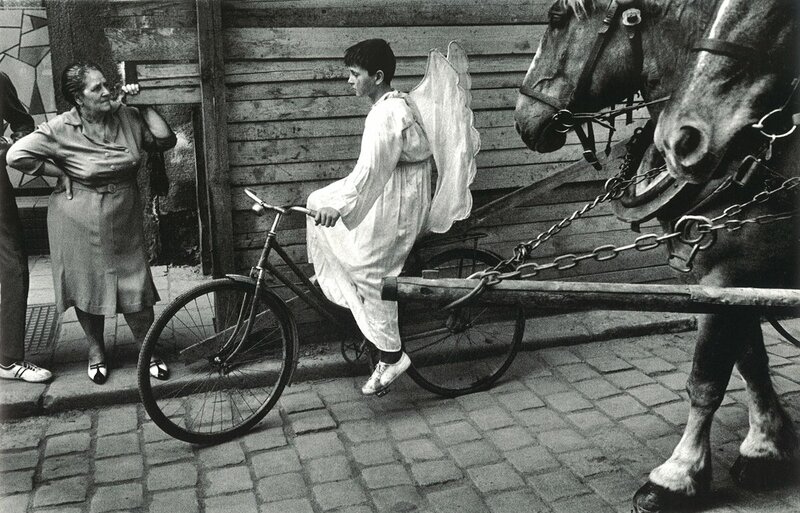 Koudelka is the recipient of the Medal of Merit awarded by the Czech Republic (2002) and numerous other awards. In 2012, he was named Commandeur de l'Ordre des Arts et des Lettres by the French Ministry of Culture. He is based in Paris and Prague. Annie Leibovitz "Annie Leibovitz at Work"
Ed van der Elsken "Camera in Love"
Alex Webb "Istanbul - City Of A Hundred Names"
Alex Webb "The Suffering of Light"
Olaf Heine "Brazil Collector's Edition"
Steve McCurry "From these Hands"